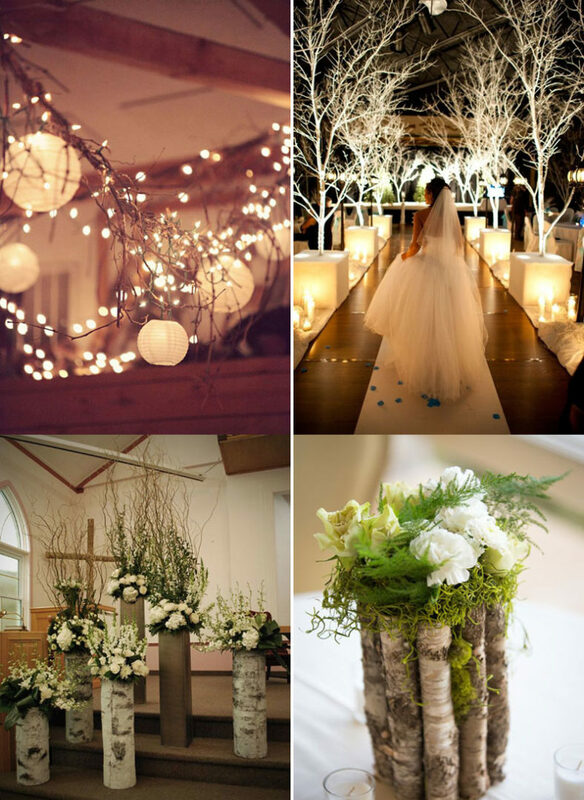 The weather is getting colder, winter just around the corner and although winter weddings are least popular in Greece compared to summer ones, we found some reasons to reconsider… Cozy atmosphere, good friends, hot drinks and heartwarming venues, winter weddings could have a charm of their own! 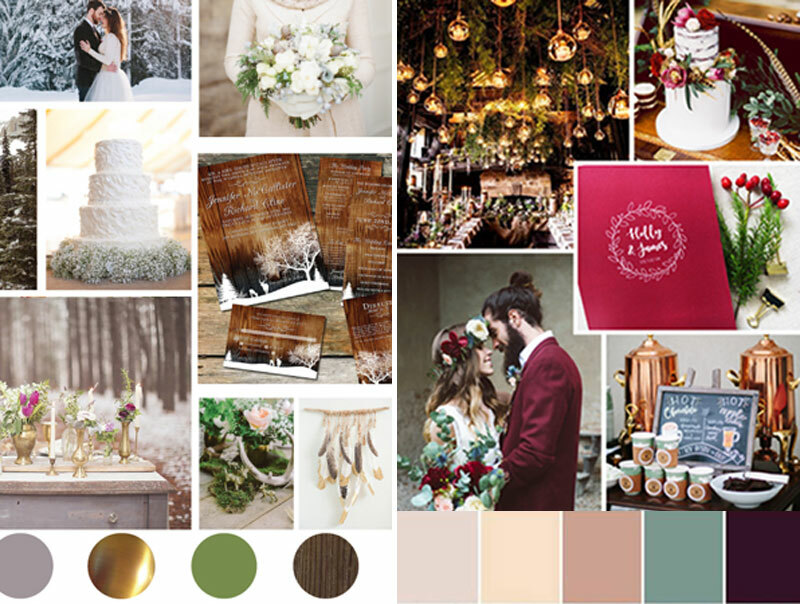 Choose a ‘cool’ color palette with white, dusty blues, lilac, greys or silver hues for a more ‘winter wonderland’ outcome, or go with more whimsical ‘warm’ tones such as deep reds and yellows, burgundy or violet and add woodsy details for a more cozy style. 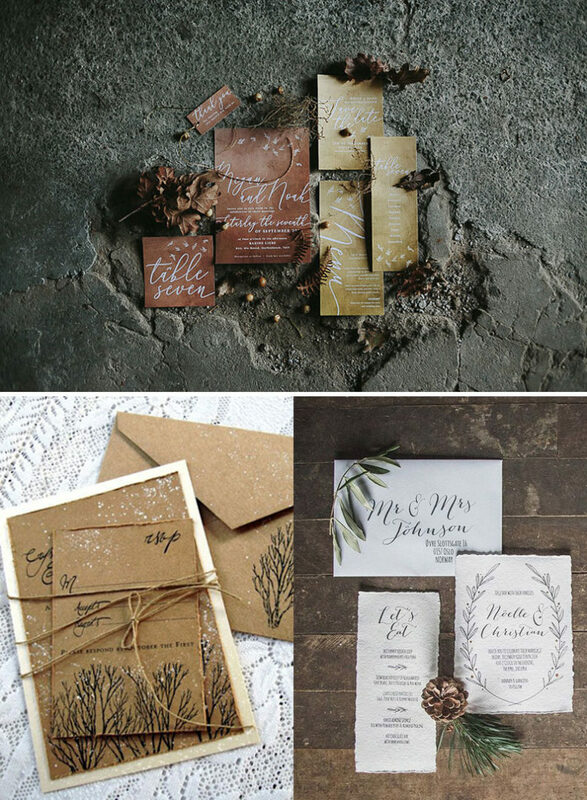 Dream of a winter landscape and design your invitations with seasonal flowers, wood, branches, leaves and berries. Use recycled papers made of natural fibers, such as cotton and grapes, combine velvet- or leather-like textures, in natural or more intense colors. TIP: spray your envelopes with warm seasonal scents of apple and cinnamon, sandalwood, pumpkin spice or vanilla to pleasantly surprise your guests! 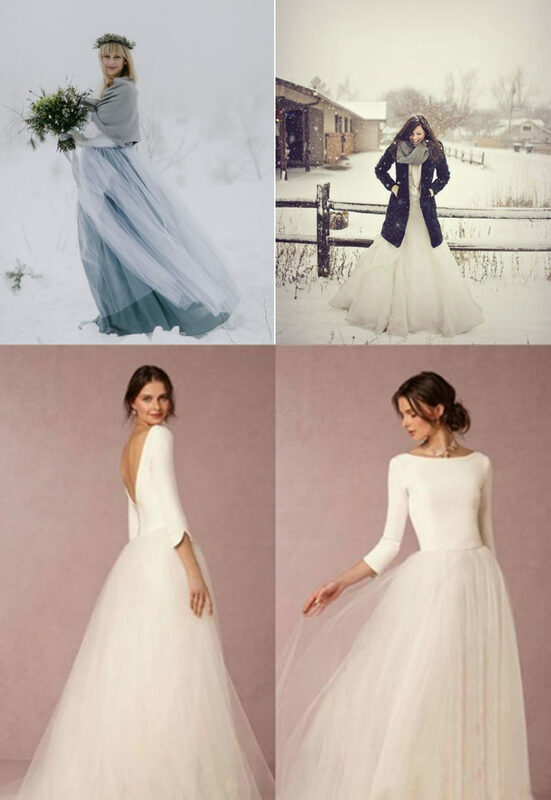 Choose total white or a slightly dusty blue/grey gown with long sleeves. Accessorize it with cozy knits, ecological furs, crystal embroidering and jewelries that will make you sparkle under indoors lighting. 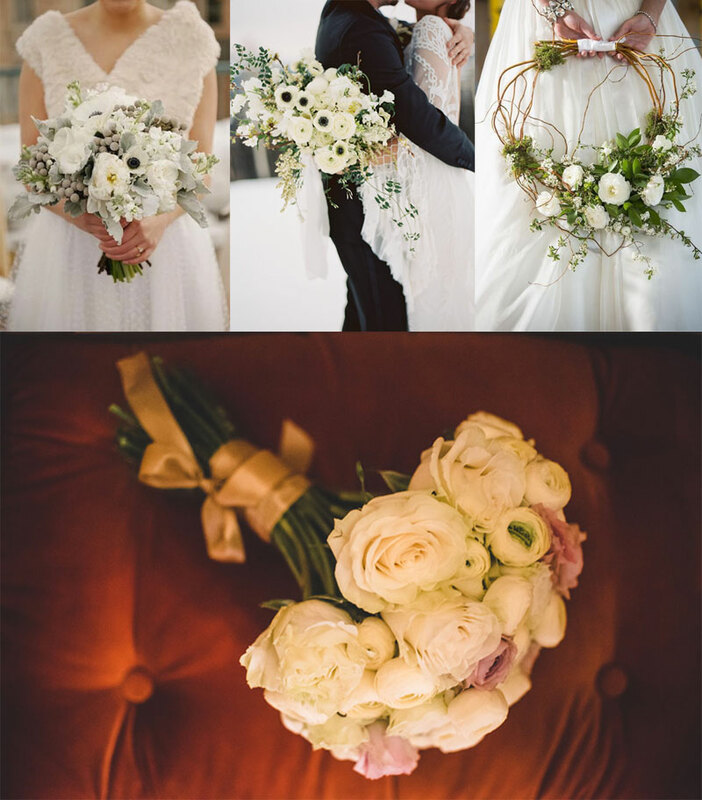 If you want to go for a bold bridal bouquet choose from a variety of flowers available this time of year, ranunculus, anemones, tulips, callas that also come in vivid colors. 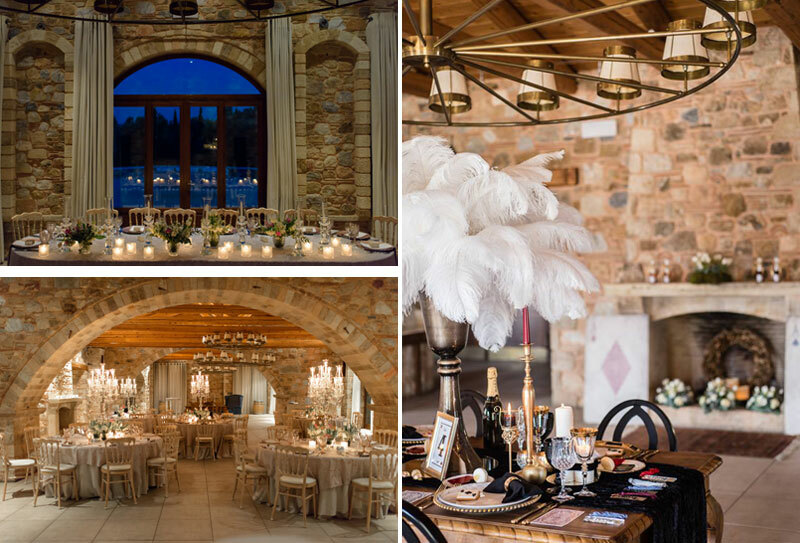 There are many venues that combine wood and stone, a big fireplace and warm atmosphere. 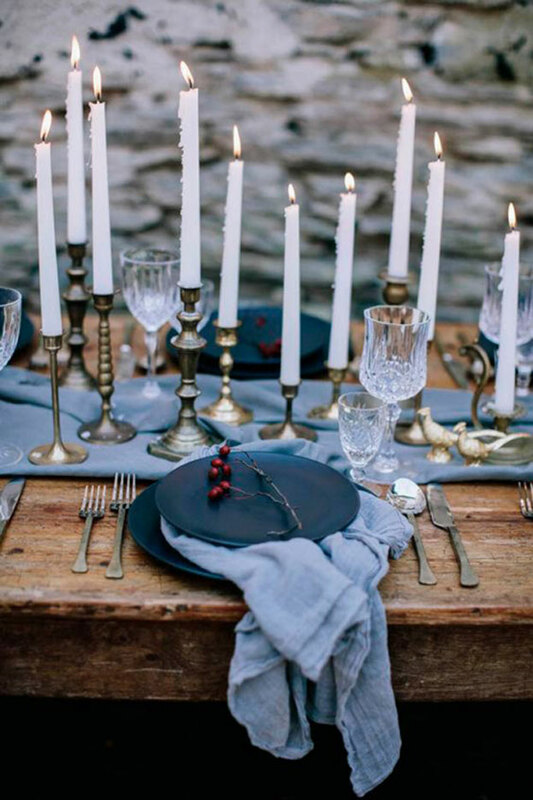 Keep your wooden table tablecloth-free and place foliage, nuts and branches centerpieces on top. 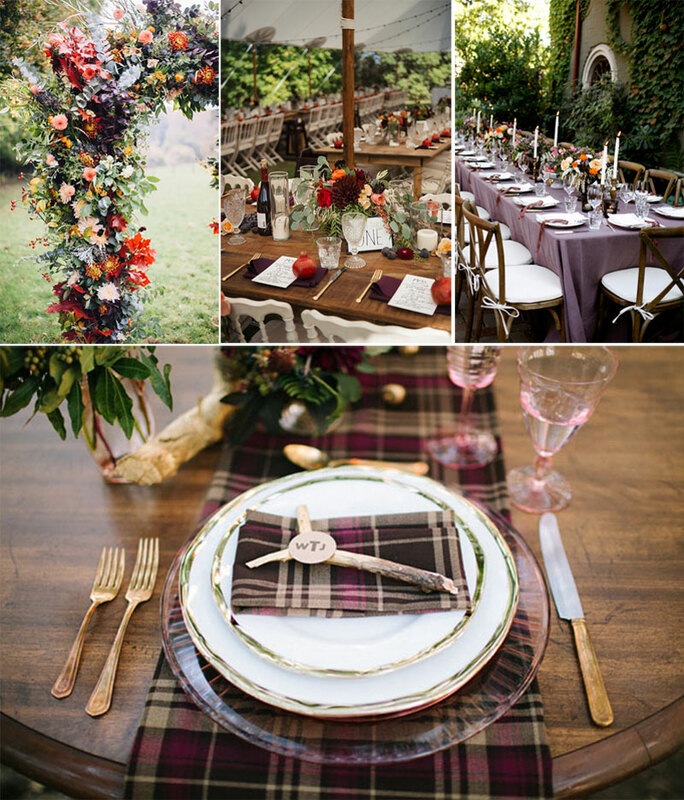 If round tables are in order, use lush tablecloths, velvet or wool, incorporate bold patterns- plaid or pied de poule- for a more rustic-chic outcome. Don’t forget lots of candles! Most indoor spaces have high ceilings. Use it for impressive hanging decorations with branches, logs, fairy lighting and lanterns. 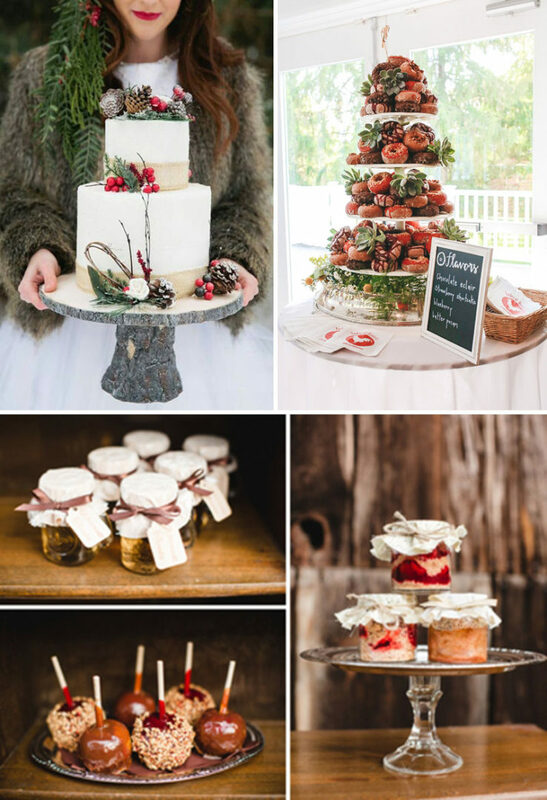 …followed by a tasteful candy table with seasonal flavors, caramelized nuts, berries and apples, pumpkin pies and apple crumbles. 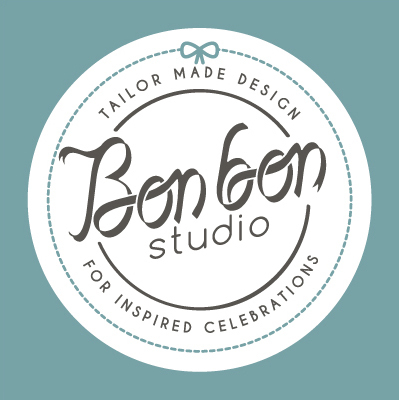 Have in mind that most venues are willing to offer better prices in winter-time, helping you invest in an outstanding decoration. 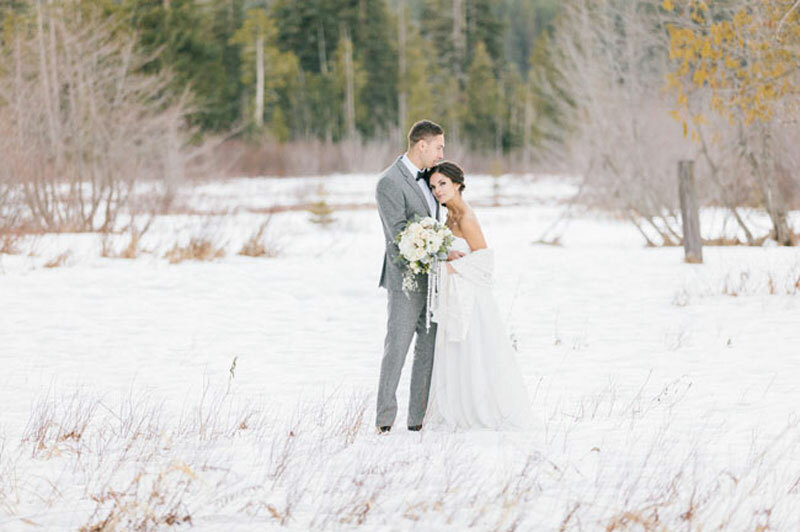 Did you get any warmer about winter weddings?